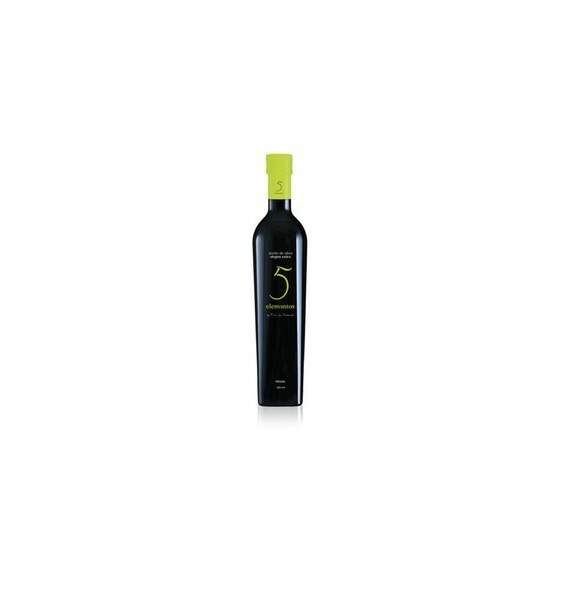 Extra Virgin Olive Oil 100% Picual varietal, with a medium intensity fruitiness and a sweet taste. It stands out for its notes of red apple, almond, and olive leaf with hints of aromatic herbs. Its qualities make it highly adaptable for cooking, providing food notable culinary sensations, perceptible not only by taste but also by smell. 100% Picual. Obtained directly from olives and solely by mechanical means. Cold extraction ( < 27 °) in less than 24 hours old. The Picual variety is one of the most stable. It's characterized by a high content in polyphenols (natural antioxidants), a low level of peroxides, low acidity (less than 0.2º) and a high oleic acid content. These properties make it a product with extraordinary qualities, not only sensory but also healthy. In nose, it presents notes of red apple, almond, leaf and olive, with hints of aromatic herbs such as rosemary. In mouth, it presents a smooth flavor of almond and hints of tomato plant. Sweet oil with light and pleasant pungency and bitterness.